Why Is There A Need For Motorcycle Safety On Roads? What Qualifies As A Disability In Canada? How To Determine The Size of Your Claim In A Wrongful Death Action? 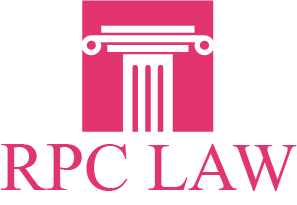 At RPCS Law, our expert team of lawyers, paralegals, and clerks is dedicated to helping victims of personal injury. © Copyright 2017 RPC LAW | All Rights Reserved.